Apr 7 Why does this always happen in the shower? How often do you get good ideas while taking a shower? For many people good ideas seem to happen when they're in the shower, of all places, and there's nothing else to distract them. There are even scientific theories on this. 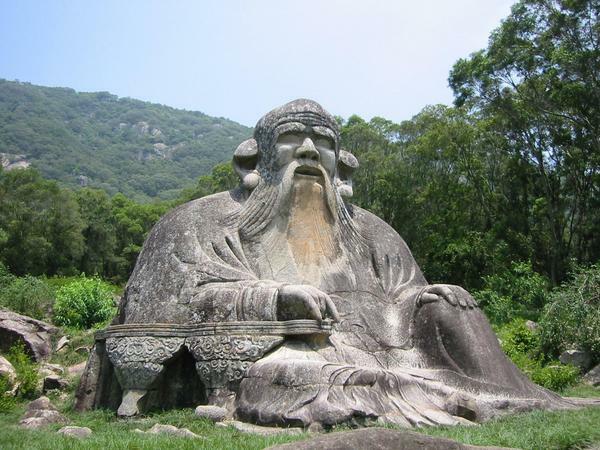 Lao-Tzu, the Chinese Taoist philosopher, taught a principle known as "Creative Quietude" through which one could accomplish great things without appearing to work hard for them. To me, this is a valuable lesson worth pursuing. Because our deepest moments of inspiration don't come when we are rushing around, checking the iPhone, occupying our mind with TV, video, phone, email, facebook, or anything else. Our moments of inspiration come in quiet moments of deep thought. Like, er, in the shower. The problem is, it's a little impractical to take a shower every time we want inspiration. "We can clarify troubled waters by slowly quieting them." “Silence is a source of great strength." But how do you find that rare moment of quietude, from which inspiration and creativity may come? It may be through sitting quietly, or reading, or yoga, or walking, or massage. Somewhere without distraction. If nothing else, this week's blog gives you an excellent excuse to sit on the sofa doing not very much. Lao Tzu taught that all straining, all striving are not only vain but counterproductive. One should aim for inner tranquility. From there comes spontaneity and creativity. Agree/disagree? Let me know below.